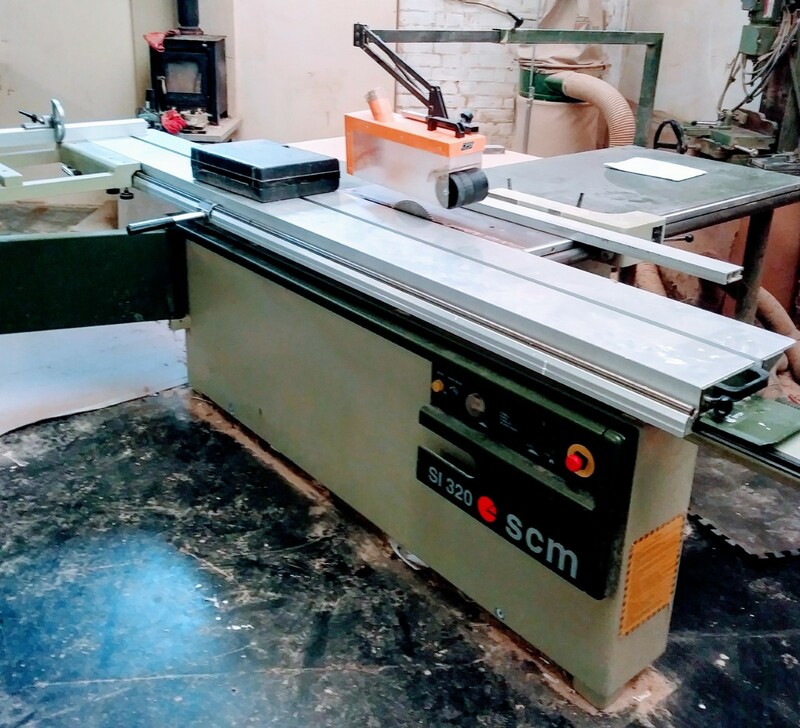 SCM SI 320 panel saw with mitre fence and overhead extraction hood. 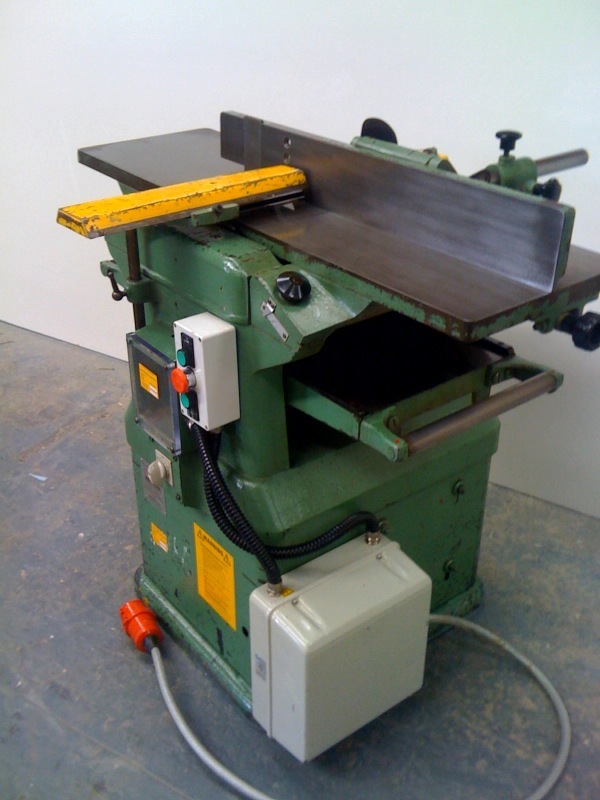 Wadkin BAO/S 12" planer/thicknesser Retro fitted with a D.C brake unit. Are you looking for a particular make model or type of machine. If you don't see it listed, contact us and we can find it for you. If you would just like some advice, give us a call and we can explain your options. We only supply top quality new, used and refurbished machines. If I wouldn't want it in my workshop, I wouldn't sell it.